“With the DYNAmas, we now offer four fundamentally different solutions for flow measurement and can thus react even more accurately to the needs of our customers”, emphasises Dipl.-Ing. Klaus Dybeck, CEO of the measuring technology specialists. Since the system separately measures the product concentration and the transport speed and calculates the mass throughput from these results, it is independent of fluctuating solids speeds. The mass throughput can be reliably, precisely and continuously ascertained without disturbing or interrupting operating processes. Measuring throughput with the DYNAmas – even in explosive zone 1/21. The device is simple to calibrate by either filling the sensor tube or using a reference weighing. Due to its small dimensions, it can be easily integrated into existing systems and is suitable for small to very large throughputs. 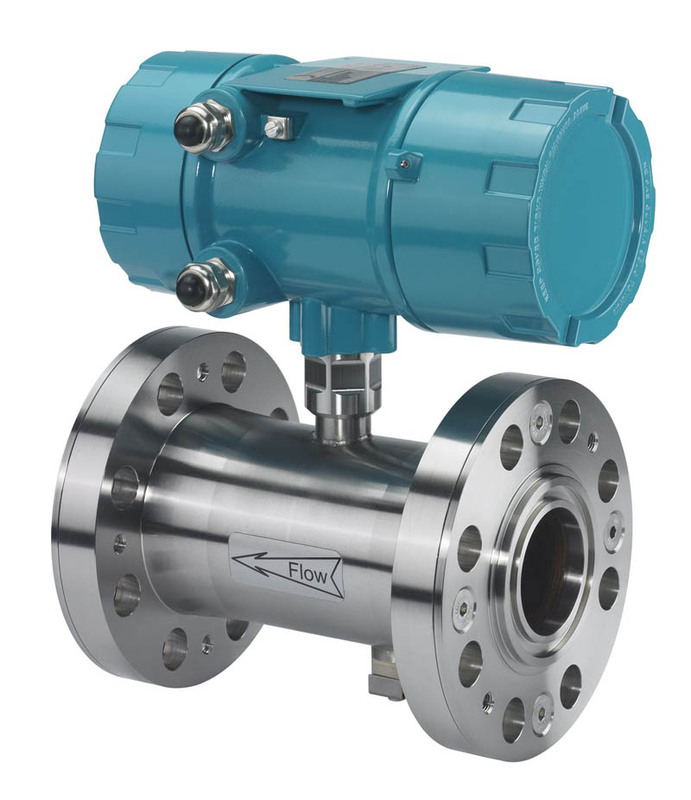 The flow meter is ideal for measuring free-flowing bulk solids. Even conductive products such as coal dust can be reliably measured. The DYNAmas is available for different pipe sizes up to DN200 and is approved for use in ATEX zone 1/21. DYNA Instruments produces robust, reliable and precise measurement technology for applications in the bulk materials and particle industry. Its application expertise includes throughput measurement and flow monitoring, as well as dust and speed measurement of flowing bulk materials. Its devices are used in all industries handling bulk materials, for example, to deal with large throughputs in power plants, but also to detect milligramme powder quantities in pharmaceutical applications. To do this, the company relies on and combines different measurement principles, which offer a nearly unlimited application space. 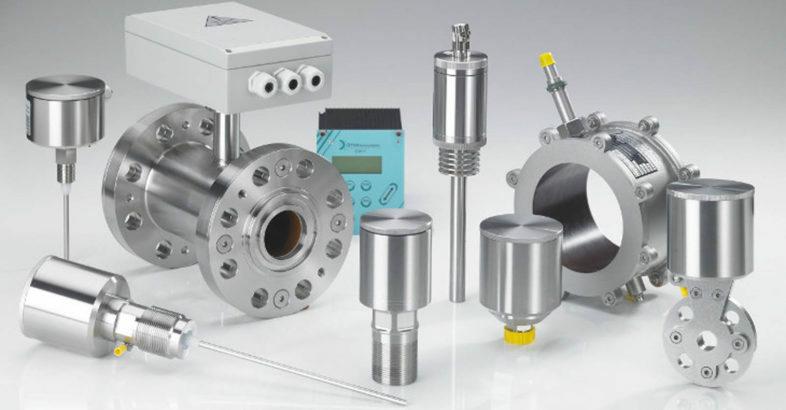 Measuring principles are preferably charge measurement by induction, capacitive concentration measurement, microwave technology, weighing technology, and radiometric concentration measurement.